Planning date night can be exhausting. It’s always nice to dress up and go out, but at what cost? There is the literal price tag on the excursion, depending on what you’d like to do, as well as the cost of being away from the kids or your convenient home amenities. So, then, why not have a game night instead? Once the initial investment into the games themselves has been made, the potential fun is endless. Play in your pajamas or with wine and dessert or however you feel most comfortable—without anyone to impress, aesthetics come second to the competitive spirit. Sometimes it is difficult to find fun products for less than three players, and we did not want to leave your date night foundering. We did some research to find the best board games for two players. Browse our diverse list below and save your date nights from any more logistical headaches. 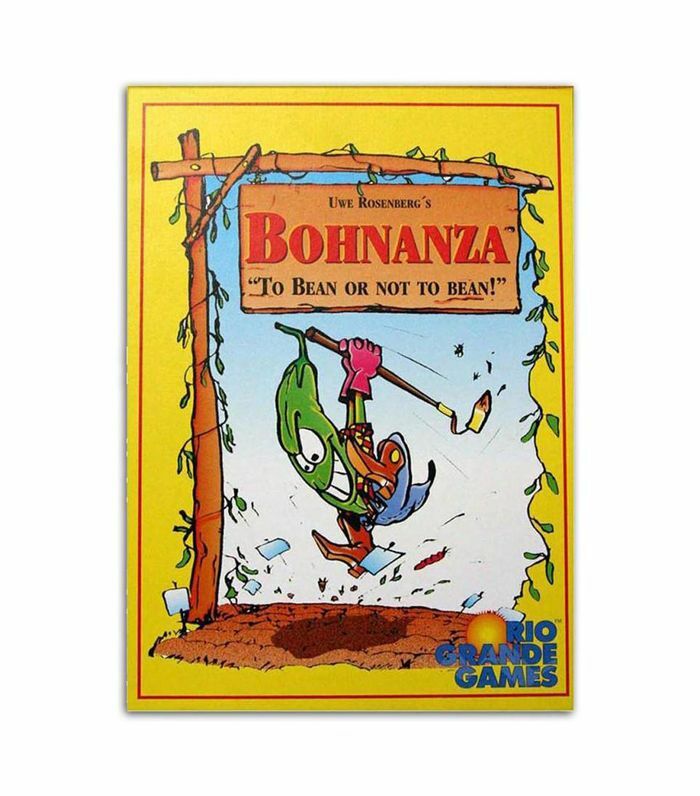 There are many strange game premises, and the one for Bohnanza may be one of the strangest: You are a bean farmer. The object is to earn coins by planting the beans you have in your hand; to get the ideal hand, players must trade and deal with other players. The game has an average length of play, each game going for an average of 45 minutes. 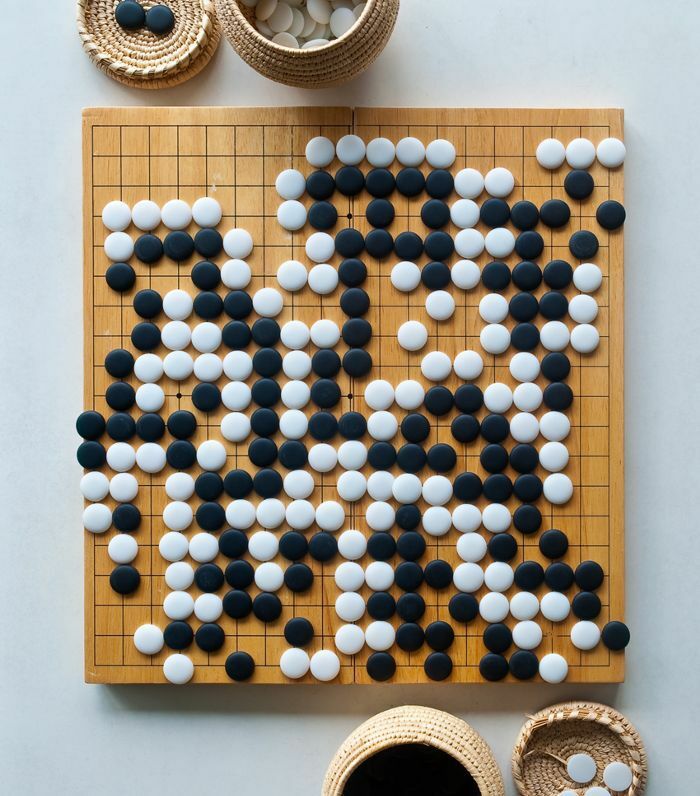 Go may be the oldest and most brain-busting game on this list. Its surface simplicity does not adequately reflect the amount of thought that this game requires. It consists of just two kinds of tokens, which are placed on the corners of the board’s grid. The object is to surround your opponent’s pieces in order to collect them and earn points. As with a game like chess, this is an easy game to understand that can take years of perfecting. 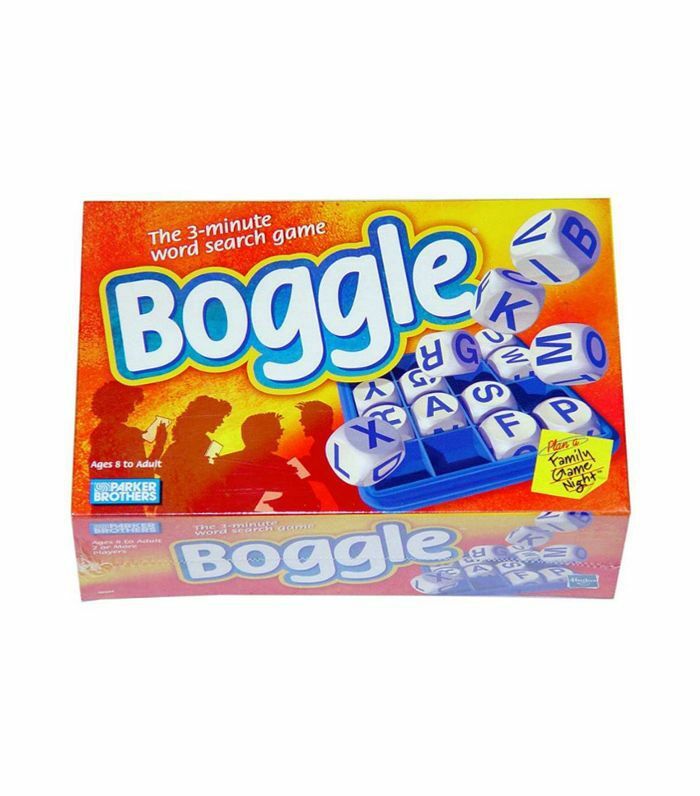 For language aficionados, Boggle is likely already part of the gaming repertoire. It is a word game on a time limit, forcing players to think of as many words as they can from the same shuffle of letters. This moves very quickly and is best played three out of five. 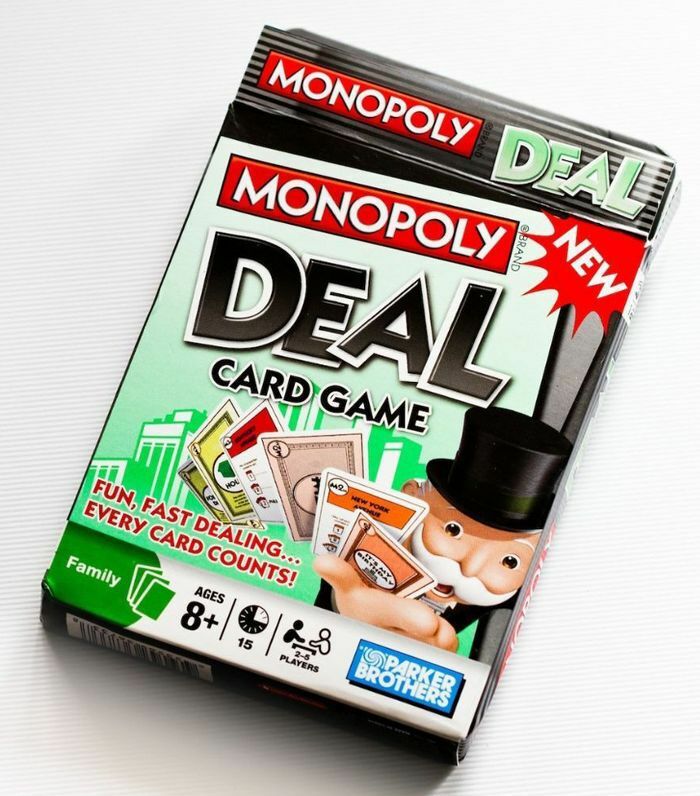 No more playing endless rounds of the best worst board game—Monopoly has a card game spinoff that is just as much fun in half the time. The versatility and running time are the two greatest factors making this a fun option for a stay-at-home date night. The gameplay is similar in action to Uno or other quick-flip card games, where one act of sabotage from any player can change the course of the game. The games with the most interesting names will always pique my interest. 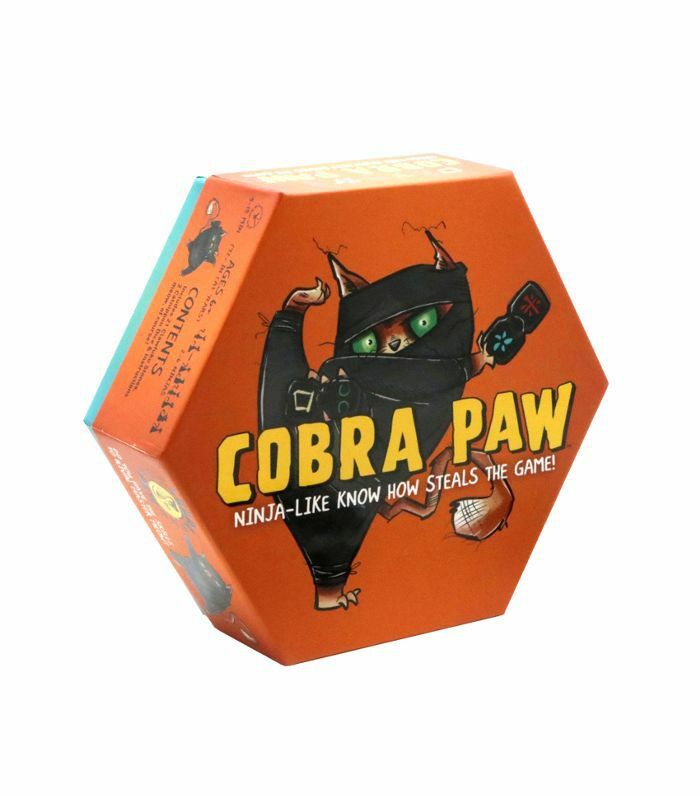 Cobra Paw turns out to be more fun than expected, with colorful tiles and reflex-based gameplay. This is a game that works just as well with two players as it does with more. It does play rather quickly though, which may be a drawback. Wartime was boom time for many industries, but few had as much endurance as comic books and board games. 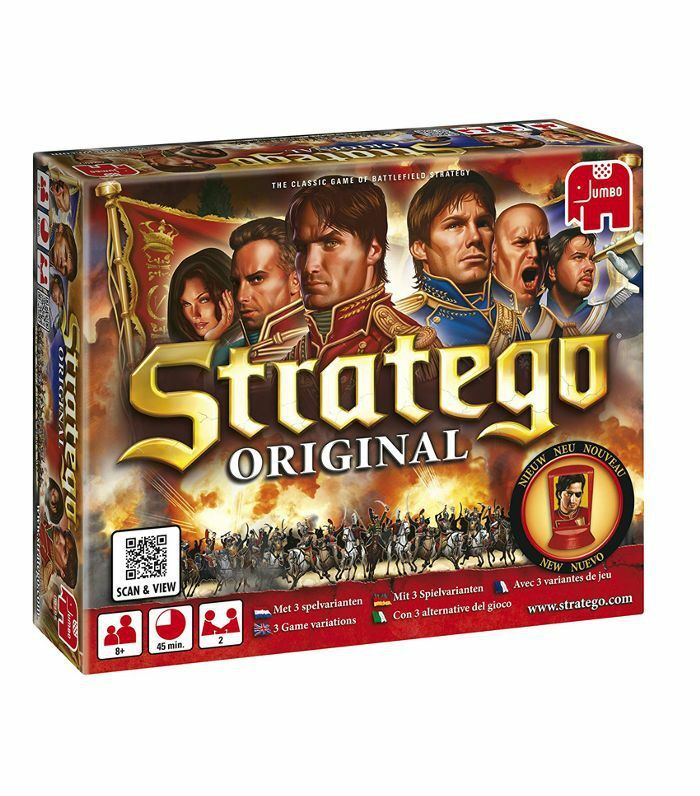 Stratego was one of the remnants that is still well-loved today for its multipronged tactics. The idea is to use an army to capture the opponent’s flag, but many elements remain a mystery until it is time to attack. 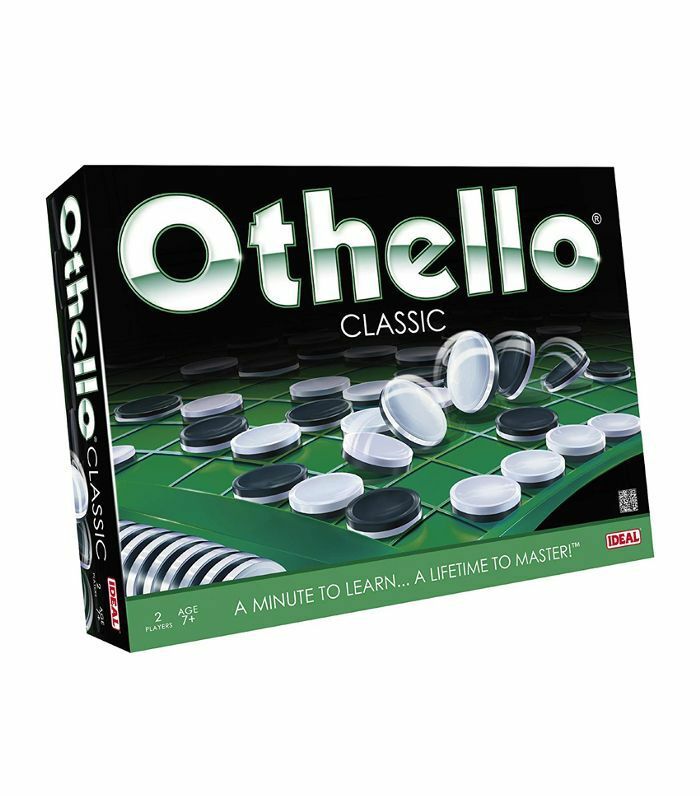 Similar to the ancient game Go mentioned previously on this list, Othello also uses monochrome tiles on a grid. This time, however, players will continually flip the colors of the pieces as they capture them and lose them and re-capture them, et cetera. This game is also fairly fast-paced, so long as the tile placements are quick. 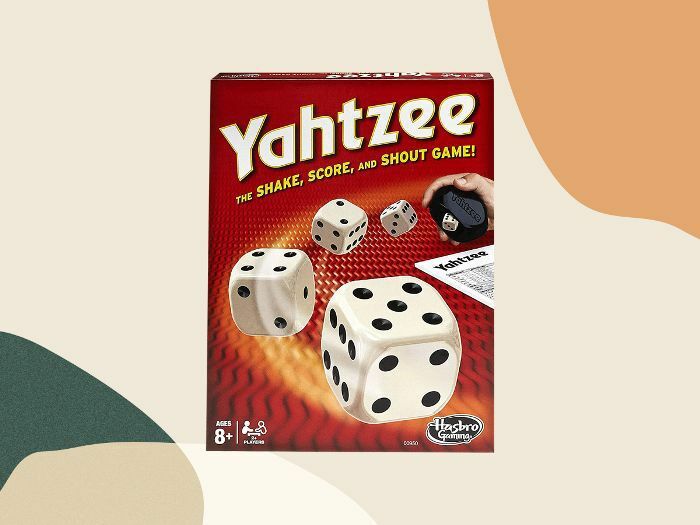 Yahtzee borrows rules from all sorts of card and dice games, and the final product is a beloved game that has lent its name to the English lexicon. Everything is left to chance when you try to fill up your rolls with as many points as possible. Though you do compete for points, there is no direct battle for rolls or other property, which is perfect for people who prefer to be on the same team. Not looking for the serious commitments of Scrabble but something with a little more freedom than Boggle? 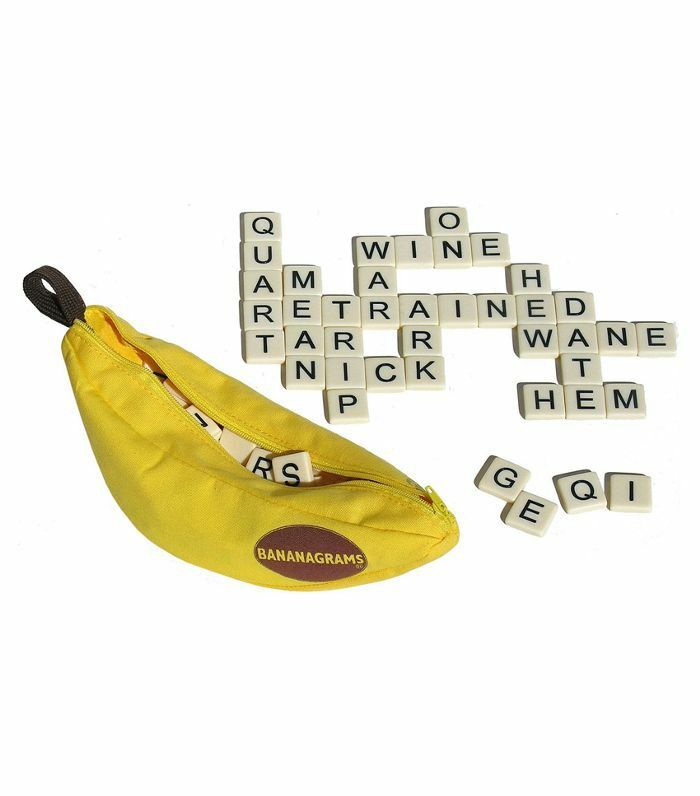 Bananagrams is the game for you. 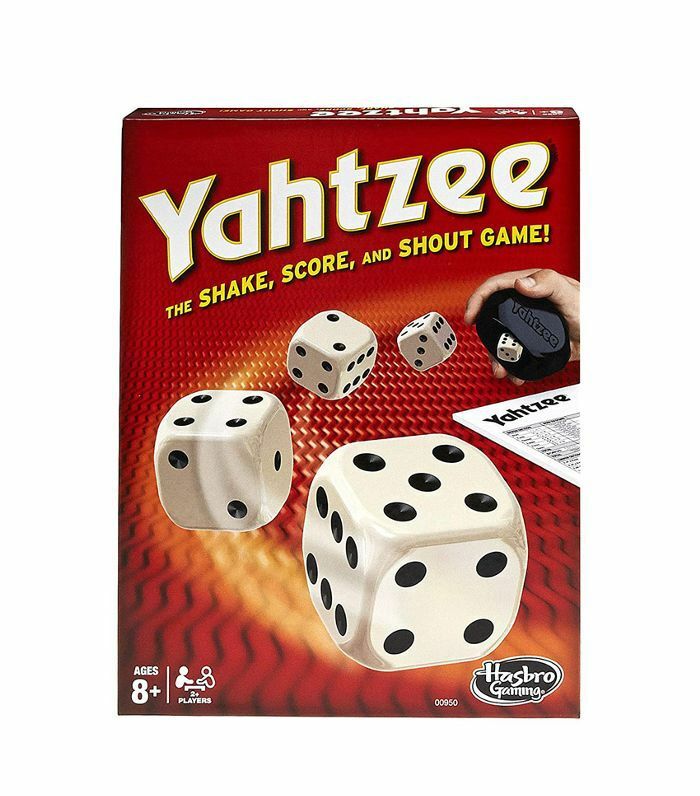 It is quick-paced and only requires a flat surface and letter tiles in order to play. When it comes to restrictions, Hive has few, if any at all. As long as you have a flat surface, there is no board to worry about, and the time also depends on how efficiently players can build up their swarm. To win, one player must completely surround their opponent’s queen. 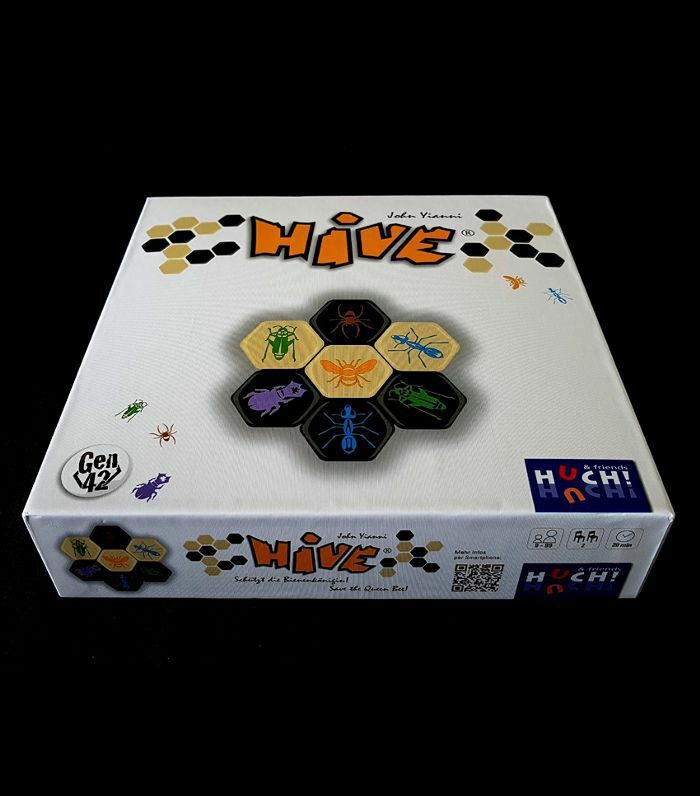 Hive is highly addictive and is a favorite among gamers. As far as abstract games go, this one is well-respected. 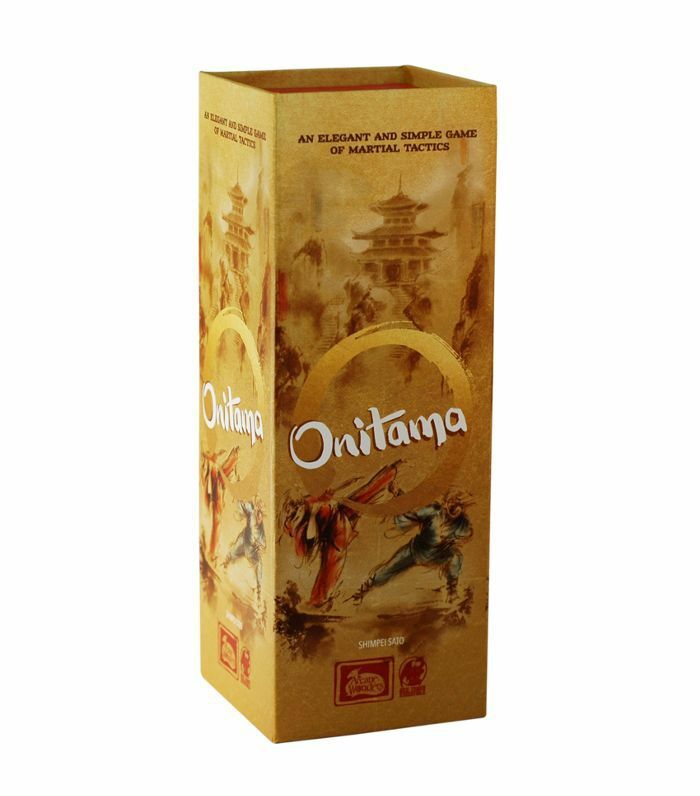 Onitama has a small grid board with a few directive cards, but gameplay is unlikely to be the same twice because everything gets randomized each time. The object is to move your pawn across the board to your opponent’s starting position, though there are many caveats along the way. This is a moderately timed game, great for anyone willing to learn new rules. Everyone loves a good capitalist card game. 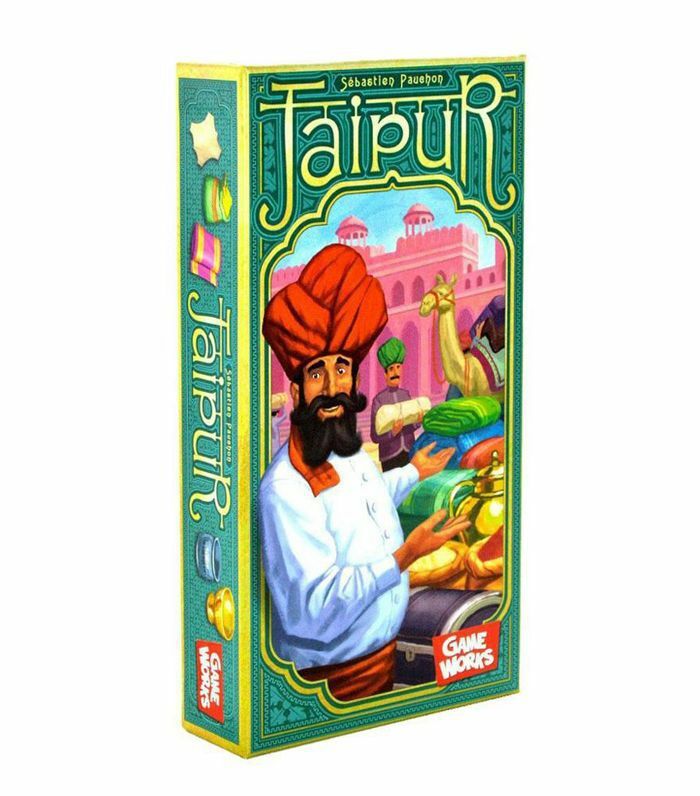 The premise of Jaipur is that you and your opponent are the best merchants in the city, but only one will be invited to the royal court. Use cunning to shuffle your cards and intelligently earn money based on timing and market shares. There is no one strategy that defines the game, so stay on your toes! 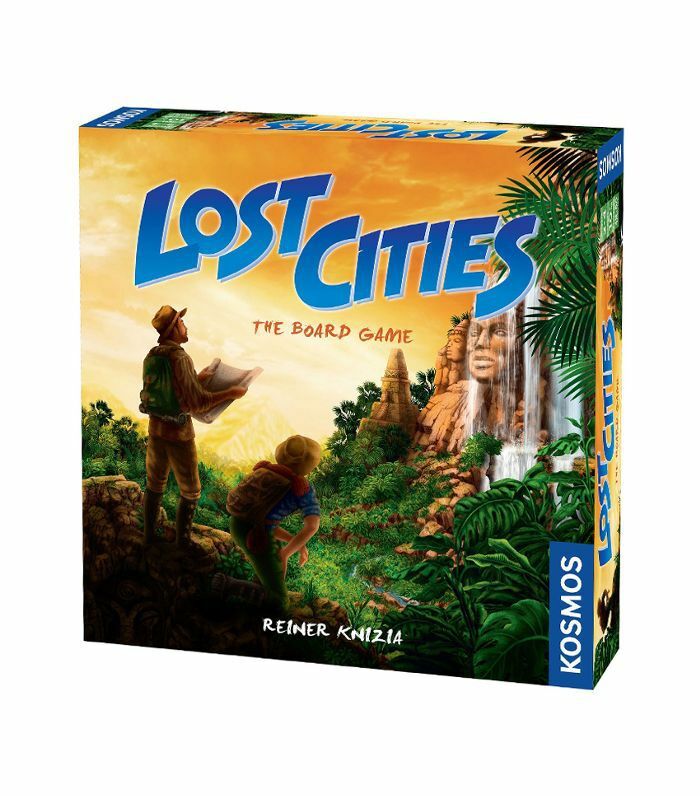 While the board is the least necessary part of this game, Lost Cities still makes for a great couples game, especially if one player is hesitant about board games in general. It is easy to pick up and moves quickly. Multiple rounds, or expeditions, add up to a given point value, which is then used to determine the winner. May the best archaeologist win. The title of this contemporary board game is the hardest part to move past. The concept of the game is based on Jack and the Beanstalk, and plays like an old-school role-playing game for two people; it features opposing perspectives (one player is Jack, the other is the Giant) and therefore unique moves for each player. 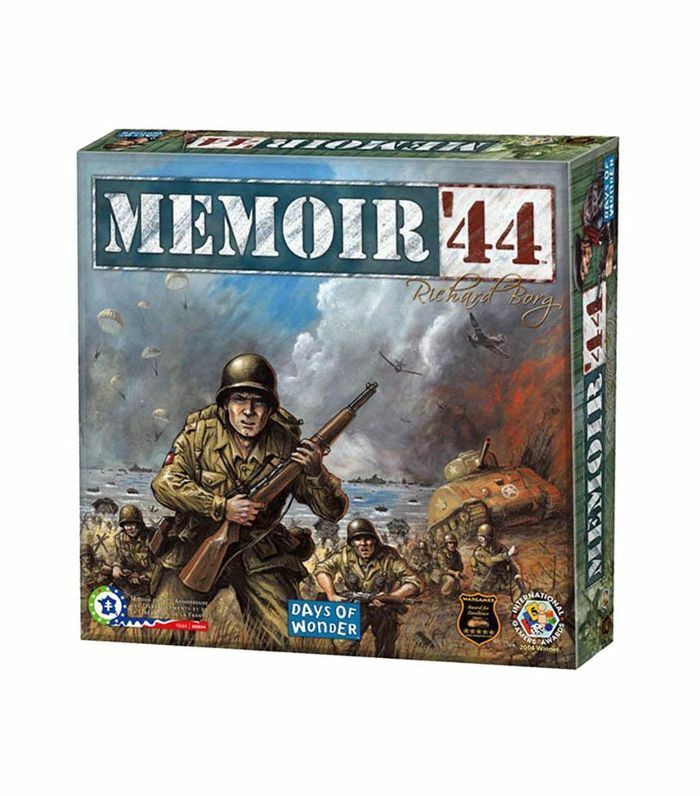 For a more intense dive into history, try Memoir ‘44 on for size. 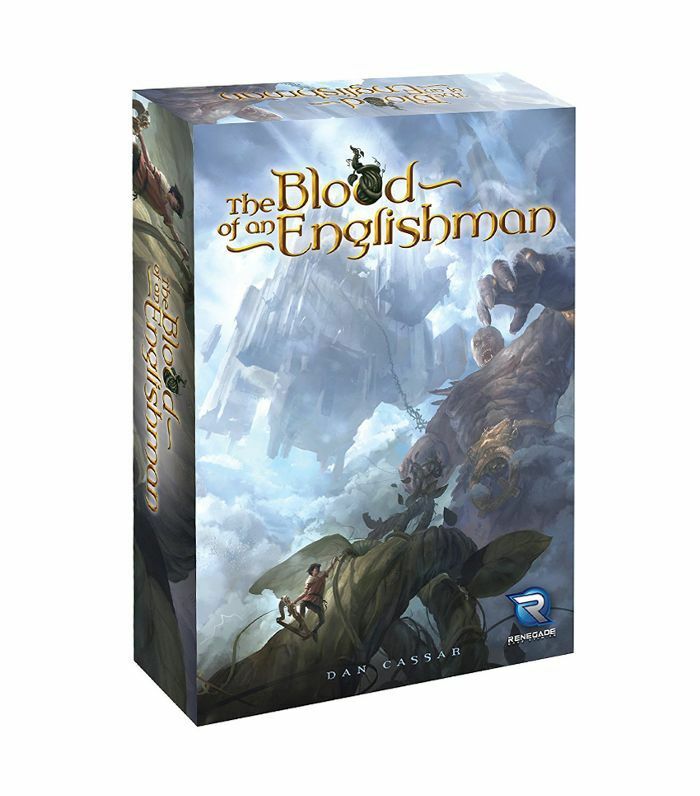 It is one of the bigger board games on this list, with many pieces and prospective playing fields. That means that there are dozens of scenarios to come across and even more ways to deal with them, making for hours of gameplay.